In presenting the 2016 results from TABS Analytics’ annual study on Beauty (Cosmetics and Skincare), Dr. Kurt Jetta sat down with Andrea Van Dam, CEO of Women’s Marketing, Inc., and discussed a number of important trends and findings. Their combined insights reflect the current state of women’s buying habits of cosmetics and other beauty products. You can view the entire presentation here, but let’s quickly break down the overall trends, both for the current year as well as year-over-year. 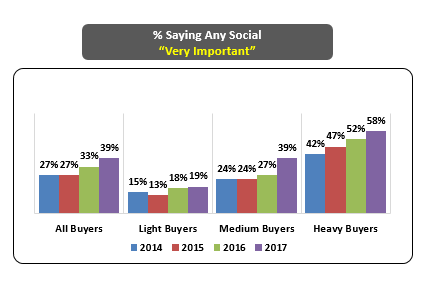 The growth of brands and types purchased. Which retailers won, and which ones lost, gaining share of purchases. 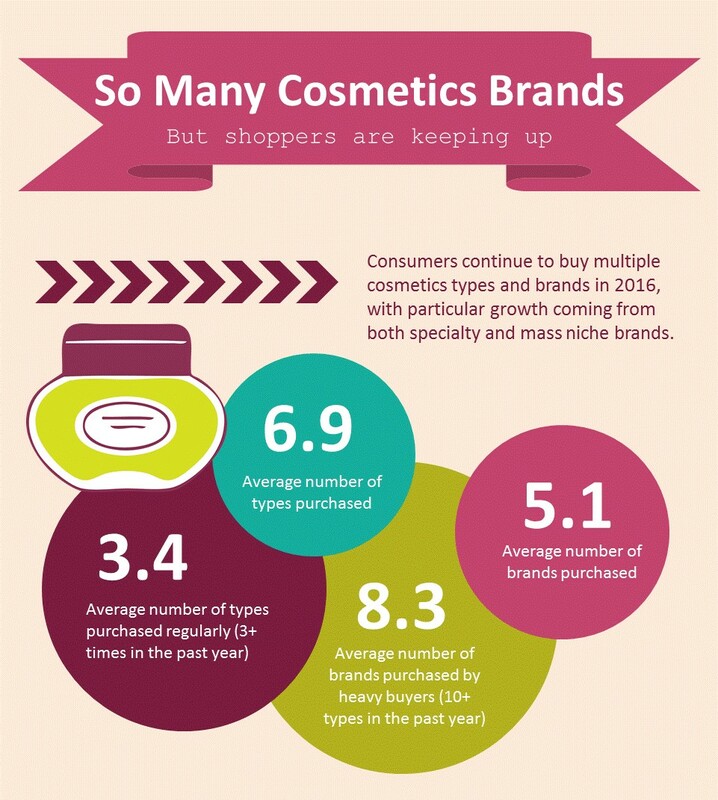 Key consumer attitudes towards purchasing cosmetics. Which brands are growing in awareness. Who the heavy purchasers of cosmetics are. 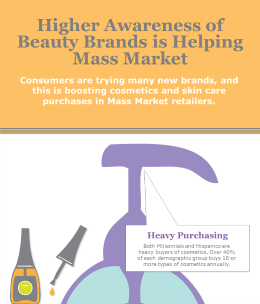 How mass market purchasing in cosmetics compares to mass market purchasing in skincare. Shelton, CT – November 16, 2016 – Millennial and Hispanic women are the heaviest buyers of cosmetics and skincare products in this $25 billion dollar market, TABS Analytics reported today in its Third Annual Beauty Study. Millennial women (ages 18-34) accounted for about 33 percent of the user base for cosmetics and skincare and almost 50 percent of heavy buyers of both categories (defined by the number product types of each category purchased). 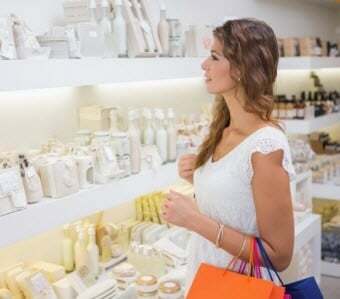 Over the last three years, there has been a sharp rise in the amount of cosmetics purchased by Hispanic women and they now account for 15 percent of all category buyers, 24 percent of all heavy buyers of cosmetics, and 20 percent of heavy skincare buyers. The skew in purchasing toward high income purchasers continued, but the study showed a dip in purchasing after the $99,000 per year in earnings mark.